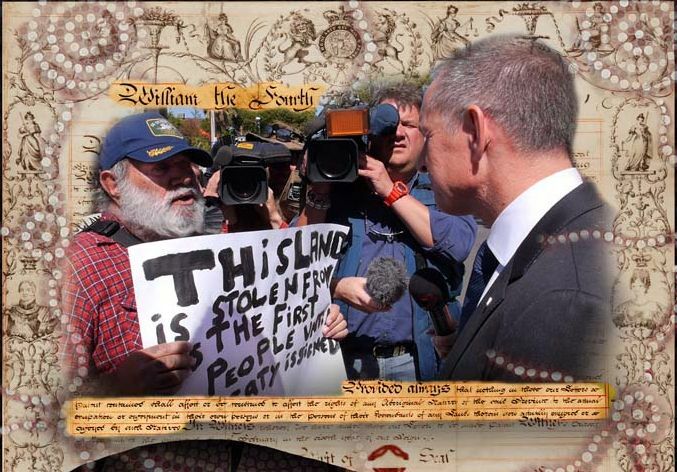 In 1836 King William IV recognised the continued rights to land for Aboriginal people in South Australia’s founding document, the Letters Patent. It was the first ever recognition of Aboriginal rights granted in Australia’s colonial history. But the promise of legal entitlement to the land was never kept. Now a new documentary is telling the story of the King’s Letters Patent and the struggle to have those land rights recognised.